The bus is the easiest and most extensive travel network. The fare you pay is based on the number of stages you travel. Most Journeys within the City Centre are between 1 – 3 stages but drivers only accept coins for payment (no notes) Look for bus numbers on street signage. 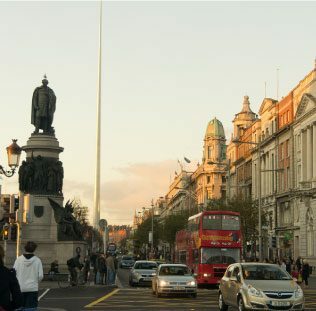 The 3-Day Freedom Ticket allows for travel on all services including the Airlink Express between Dublin Airport, City Centre & Heuston & Connolly Rail Stations. Most buses run from 06.30am to 11.30pm with Nitelink service on Friday &amp; Saturday nights through to 04.00am. For all the latest transport updates and live information, check out our ‘Transport for Ireland’ widget below. The bus is the easiest and most extensive travel network. The fare you pay is based on the number of stages you travel. 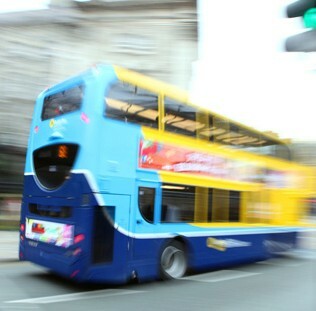 Most journeys within the City Centre are between 1-3 stages but drivers only accept coins for payment (no notes) Look for bus numbers on street signage. 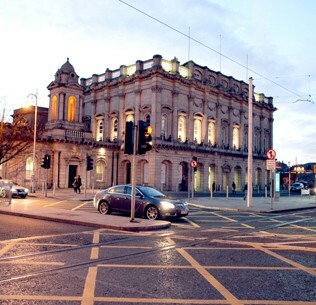 The 3-Day Freedom Ticket allows for travel on all services including the Airlink Express between Dublin Airport, City Centre & Heuston & Connolly Rail Stations. Most busses run from 06.30am to 11.30pm with a Nitelink service on Friday & Saturday nights through to 04.00am. IrishRail @LauraOtt12 I imagine very shortly after it departs celbridge as it is a short run. 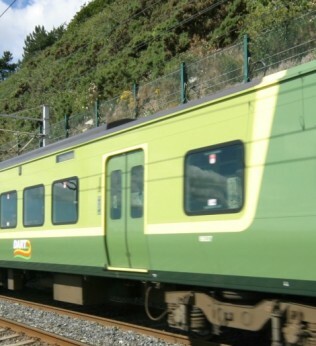 In addition to the DART service, which operates between Greystones and Howth/Malahide, Irish Rail runs the commuter service in the Dublin area between Gorey, Drogheda, the new M3 Parkway line and Maynooth, as well as the commuter service to Kildare. Intercity rail passenger services operate between Dublin and Belfast, Sligo, Ballina, Westport, Galway, Limerick, Ennis, Tralee, Cork, Waterford and Rosslare Europort and Iarnród Éireann jointly operates the Dublin to Belfast Enterprise service with Northern Ireland Railways. Regional services include the new Limerick to Galway line, Cork commuter network including the new Cork-Midleton line, Limerick Junction to Waterford, and Limerick to Ballybrophy (via Nenagh) services. 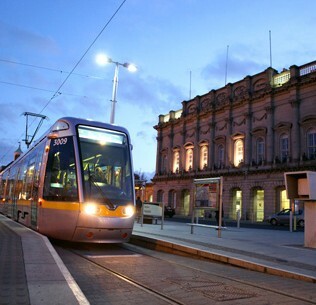 Luas is Dublin’s tram system which gives you a frequent and reliable service into Dublin’s city centre. The fare you pay is based on the number of zones you travel. You can now download our Free Luas App for both ios and android phones so you’ll always know when you’re next Luas is just around the corner. Luas has 2 lines, the Luas Red Line and the Luas Green Line. The Luas Red Line runs from Tallaght to The Point and from Saggart to Connolly. The Luas Green Line runs from Brides Glen to St Stephen’s Green, visit www.luas.ie/routes for more details on Luas stops. If you want to leave the car behind and travel into the city by Luas, we’ve got 6 Park + Rides with over 2,000 car parking spaces, for details on Luas Park + Ride visit www.luas.ie/park-and-ride. AA Roadwatch delivers up to the minute traffic and travel info through live broadcasts, online and social media. Their online RoutePlanner has over 12 million detailed routes, helping people to find the easiest way to their destination. 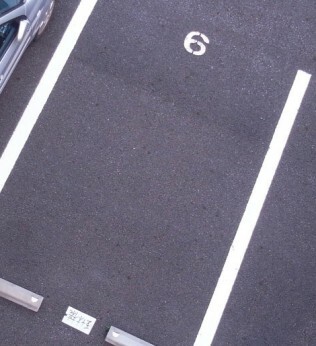 Parking Tag is a convenient way to pay for parking using your mobile phone. Available all over Dublin , registered users can pay for parking using our mobile app, by SMS or by phone call. There are 72 permanent / 24 Hour ranks throughout the city centre and suburbs, with some of these served by an additional 26 feeder ranks. Evening and night time ranks operating from 8pm to 6am. There are 24 such ranks located in or close to areas where the most night time activity takes place. 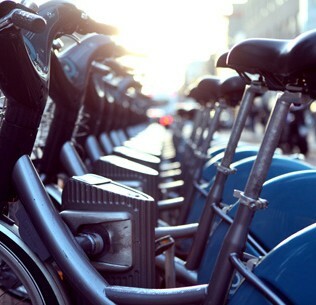 44 stations and 550 bikes enables you to commute through Dublin city centre at your leisure. All stations are equipped for Long Term Hire Card and 3 Day Ticket users. 15 of the 44 terminals allow you to purchase a 3 Day Ticket. You can enjoy the many benefits of a Long Term Hire Card for just €10. A 3 Day Ticket costs €2. The first 30 minutes of use is free on every journey.